We will recommend the best type of non-medical support for your situation. 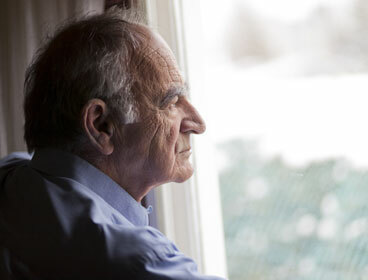 We can provide everything from 2 hours a day to live in care. And we can tailor services for every need – from lighter support or recovery care after illness or a hospital stay, to special needs such as Alzheimer’s, dementia or other chronic illnesses. 2. Care duties can begin on a trial basis, or we can offer an initial FREE on-site evaluation to recommend the best care plan. We’re flexible and understand that each client is unique. Our trained care coordinators and field nurses will work with you and your loved one to get care services started in a comfortable manner. 3. 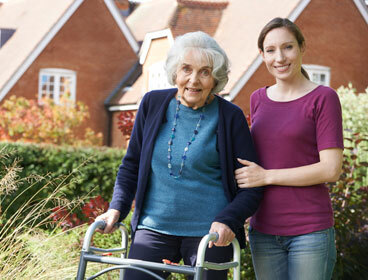 We’ll recommend several caregivers and you’ll have an opportunity to meet and interview them. 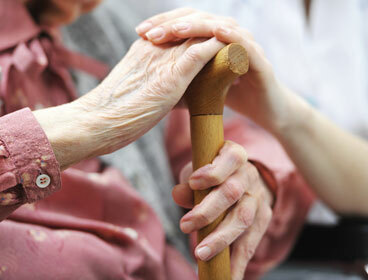 We work hard to match not just experience but also personalities to help provide a good fit for your loved one. 4. You’ll receive regular progress reports from visits by our Registered Nurse. 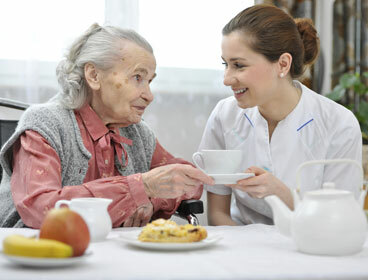 While each caregiver is carefully selected and trained, superior home care never comes down to just one person. 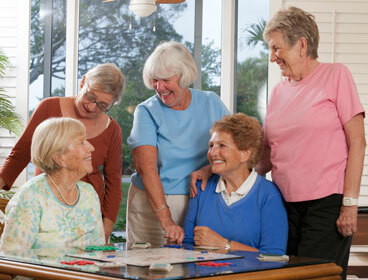 We believe in providing “layers of care” through a team approach. 5. That’s it! 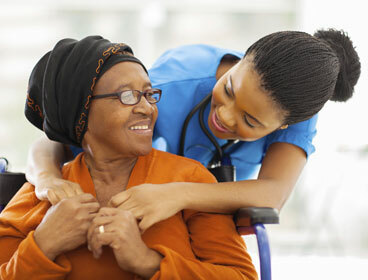 Because we employ our caregivers, insuring and bonding each of them, there’s nothing else for you to do.